Bernard Siegel, JD, is the Executive Director of the nonprofit Regenerative Medicine Foundation (RMF), with the mission to accelerate regenerative medicine to improve health and deliver cures. 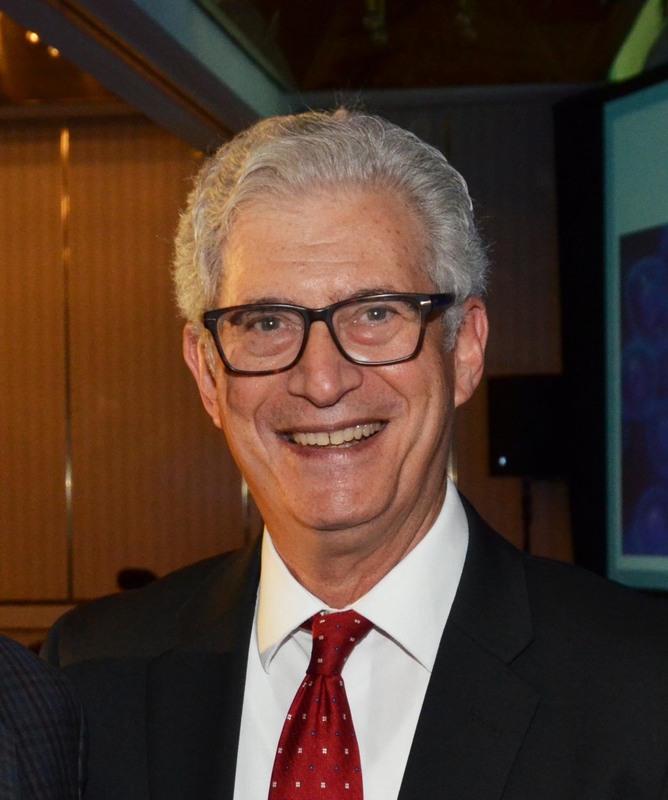 Mr. Siegel serves as an Officer of Alliance for Cell Therapy Now and co-chairs its Advisory Board. Mr. Siegel founded and co-chairs RMF’s annual World Stem Cell Summit and co-chairs the annual Regenerative Medicine Essentials Course at Wake Forest Institute for Regenerative Medicine. He founded and serves co-editor-in-chief of the World Stem Cell Report, a supplement to the journal Stem Cells Translational Medicine. He also founded and emcees the annual RMF Stem Cell and Regenerative Medicine “Action” Awards gala ceremony honoring leading advocates and luminaries in the field. In 2002, Mr. Siegel filed the first court case relating to reproductive cloning and is widely credited for debunking the claim of the group claiming that they cloned the first baby. He also played a pivotal leadership role in galvanizing a global movement that successfully lobbied the United Nations to reject a treaty that called for a prohibition of somatic cell nuclear transfer. Since then, he has taken a leadership and supportive role in many U.S. state funding and policy initiatives. Working with such groups as the Bipartisan Policy Center in Washington, D.C., he has worked on federal legislative initiatives relating to advancing stem cell research. Most recently he has advocated for accelerating safe stem cell therapies, through the RMAT provisions in the 21st Century Cures Act, and for a nationally funded federal registry for-FDA approved regenerative cell therapies. Mr. Siegel is a recognized advocacy and policy expert in the fields of stem cell research, regenerative medicine, and related subjects. He works with the leading scientists and patient advocates, raising public awareness and educating lawmakers, the media and public. He is a frequent conference panelist and keynote speaker at conferences around the world.